The Love Factory is a Joomla 2.5 Dating and Matchmaking component with all the common social interaction functions and more. Users can send each other messages, leave comments, upload pictures or videos, leave ratings, join groups, do different forms of interactions, etc. Here is a look at the menus published by default for guests. 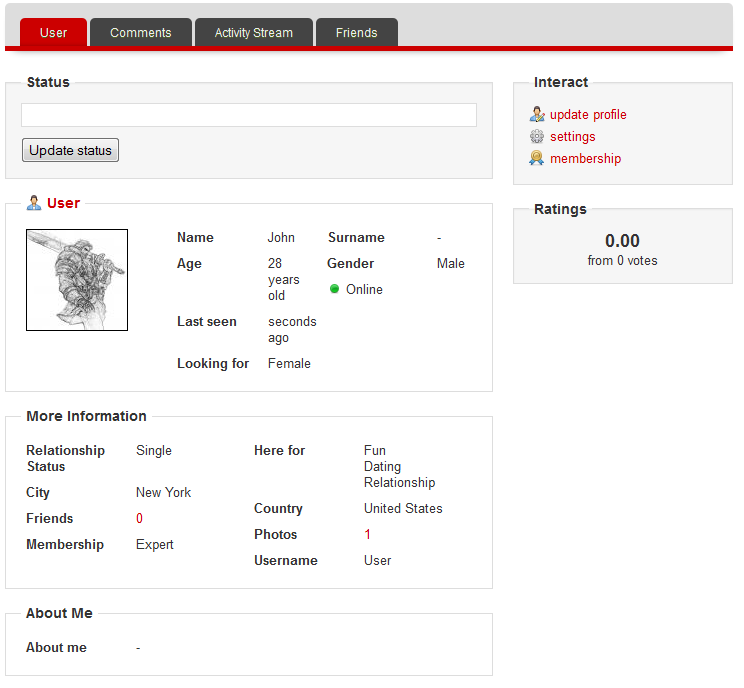 And this is how it looks for registered users. (!) It is very important to know that depending on your membership you can be limited on some actions which are set by the administrator; like the number of friends, photos and videos added, messages and interactions sent, access to the shoutbox, joining or creating groups and others. Purchasing a Membership higher membership can increase access levels, depending on the configuration! To start, you will have to create an account, click on "Create an account" from the Joomla login menu and add your details. First things are the account details: write the username, a valid email address and password. 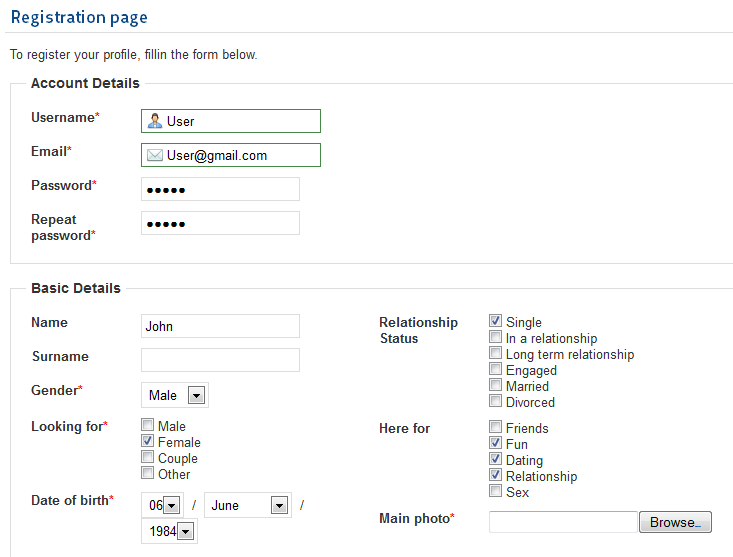 Below these are the basic details, the marked fields are required. Here you can add your name, surname, gender (male, female, couple or other), a picture of you, date of birth and your interests. 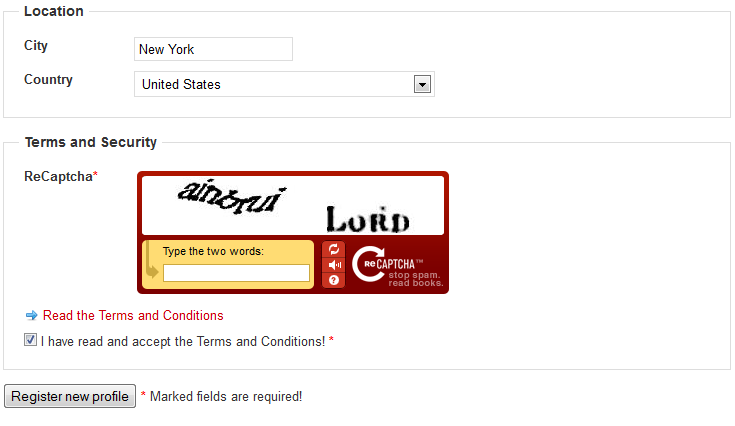 Last things you must do are to add a ReCaptcha and to read and agree with the terms and conditions. After you have done all these click on "Register new profile". 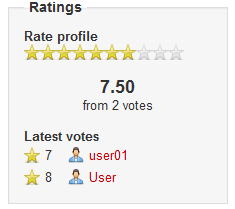 By clicking on "My Profile" you can view your details, average rating or to update your status. 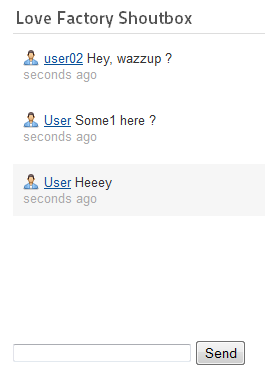 On the "Comments" tab you can check all the comments made on your profile by other users or to comment yourself. If someone posts a comment that offends you, you can click on "Report" and an admin will look into it. You can also delete any comment and post comments on your profile. Next tab, named "Activity Stream" will show you the latest actions that involve your user like uploading new photos, receiving new comment or joining a group. Last tab is with the friends list, here you can easily access their profiles, send quick messages or if needed, to break the friendship. Now lets take a look at the "Settings" area from "My Profile". Here you can change your profile status from "online" to "private" or "only for friends". Next option allows you to toggle the email notifications whether you want to receive them or not. In case Info Bar is enabled from the backend, you will have the option to chose where to display it, "top", "bottom" or to disable it if you don't want it. Last option here allows you to change the date format from the default one used by the website to another one chosen from the drop-menu. Clicking on "Add photos" will popup a new window, there, clicking on "Select files" will open the explorer window where you can select the picture you wish to upload. To delete photos simply select the one you want to remove and click on "Delete". 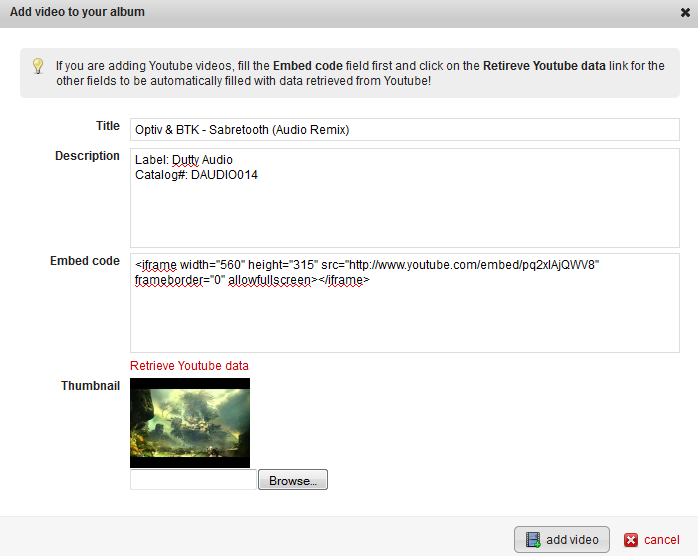 To change the profile photo select a photo and click on "Set as profile photo". In the "Videos" tab you can manage the files the same way as in the "Photos". By pressing on "Quick message" a popup window will appear where you can write your message in a quick and easy way. The same type of popup window you will also get when you will click on "Ask for friendship" or "Ask for relationship", the request which you have made will come together with the message written in the text field. By clicking on "Compose Message" you will be redirected to the "Inbox" area where you can write the new message along with a title. 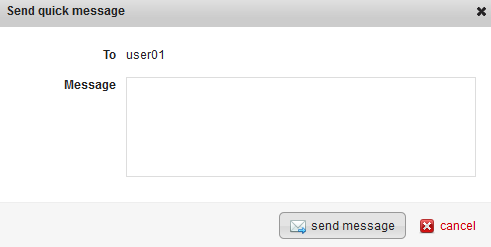 The name of the user you wish to send the message will be inserted in the first field. The next interactions are to send a wink, hug or kiss. If you click on any of these, the user will find it in his interactions menu, where he will have the option to respond back to you. If you find your "Interactions" list too full, you can select them and click on "Delete"
Clicking on "Block user" will automatically ignore all his messages and interactions towards you. To unblock him you can either click on "Unblock user" from the same menu or go to "Friends" section from the user menu, click on the "Blocked" tab and select him and click on "Remove". In case you consider that an user has an abusive behavior you can click on "Report", write the reason in the popup window that will open and click on "Submit report". 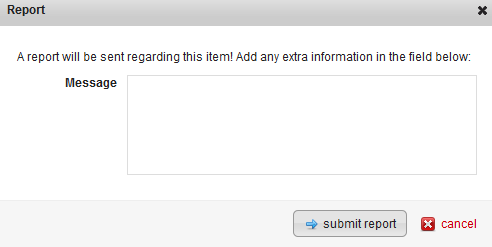 An administrator will review it afterwards in backend. By going to the "Inbox" section you can check your received messages, interactions, messages sent or to write a new message. A little red square will appear above the "Messages" and "Interactions" tabs with a number on it representing the number of new messages or interactions received. Messages can also be deleted by checking them and clicking on "Delete". 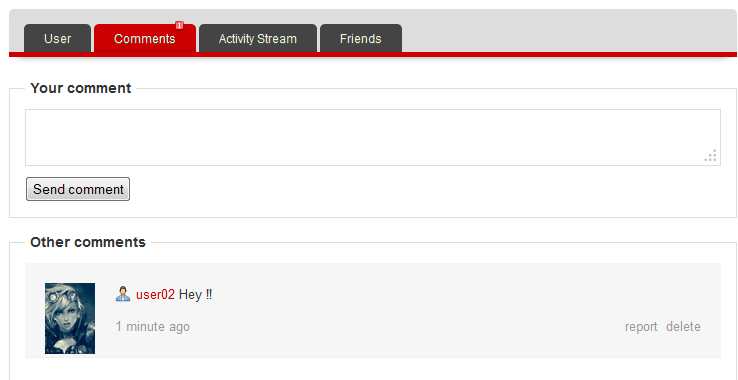 By going to "Friends" section from the user menu you can see all your friends, send them messages, add or remove them from top friends or break your friendship. 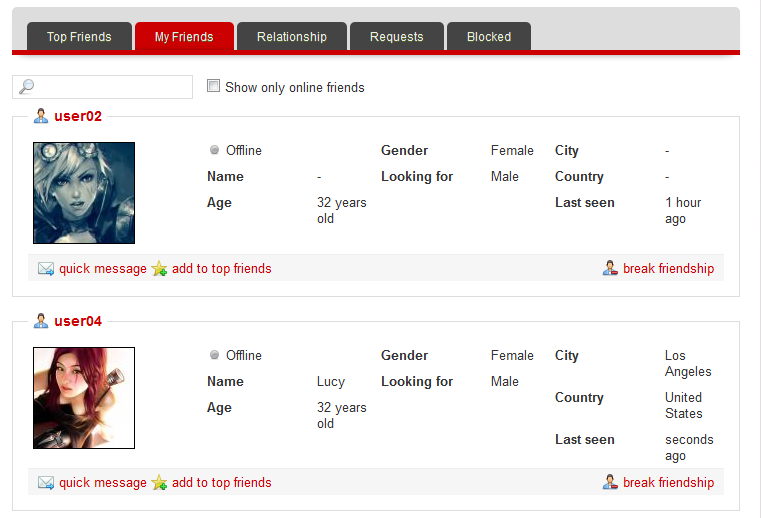 On the left side you will see "Top friends" tab that consists of a list with the top friends you have selected and on the right the "Relationship" tab were you can view the user which is involved in a relationship with you or to break the relationship. In this section can also view your friendship/relationship requests in the "Requests" tab and to accept or reject them by case. 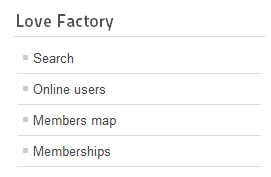 With Love Factory you can create or join groups if the membership you have allows you to. 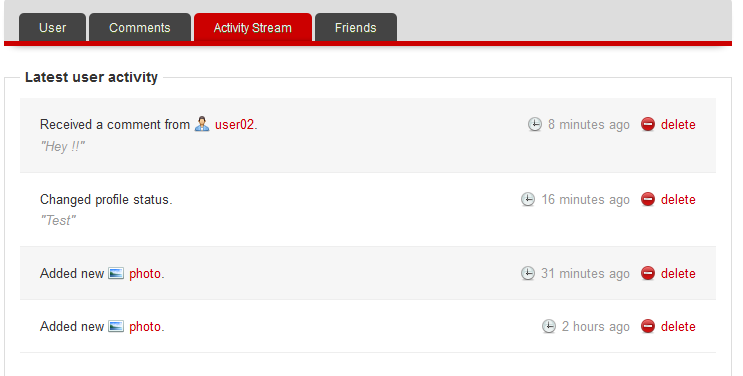 With this feature you can join the same group with your friends and socialize making threads. 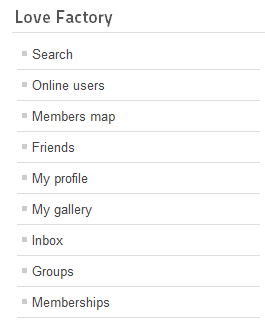 Go to "Groups" from the user menu and you should see all the groups already created by other users. 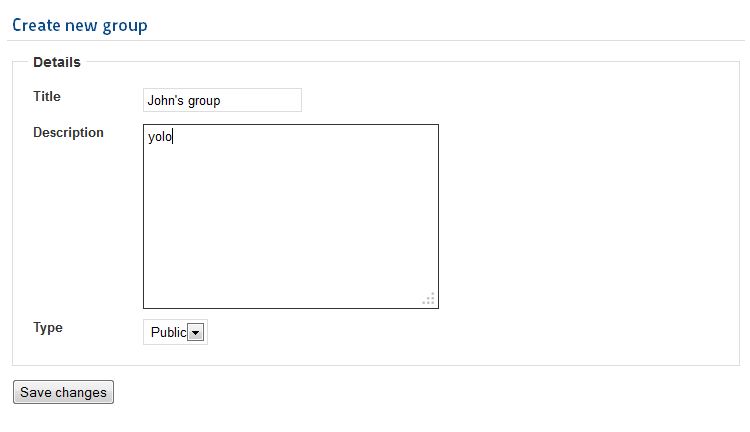 Click on "Create new group" to make a new one. Add the title, a description and if you wish the group to be public or private. 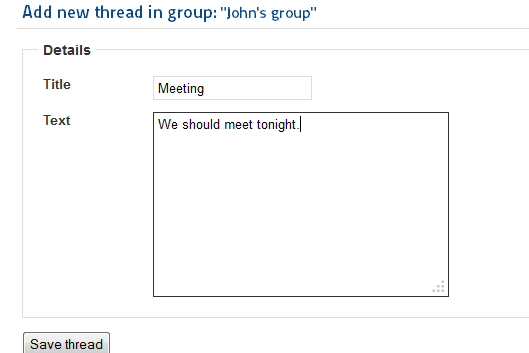 "Threads" area is where the people who joined the group can create new threads or just post on threads already made. Click on "Create new thread" and add your title and the text you wish to write. Click on "Save thread" when you are done. To comment on a thread click on it and type your message, then click on "Submit comment". Back to you group's main page you have 3 more sections, in the "Members" area you can view and remove the users who joined your group, an "Update" area where you can update the title of the group, description and to toggle from public to private, and the last section, the "Banned Users" where you can check and remove from the list the users that got banned from your group. 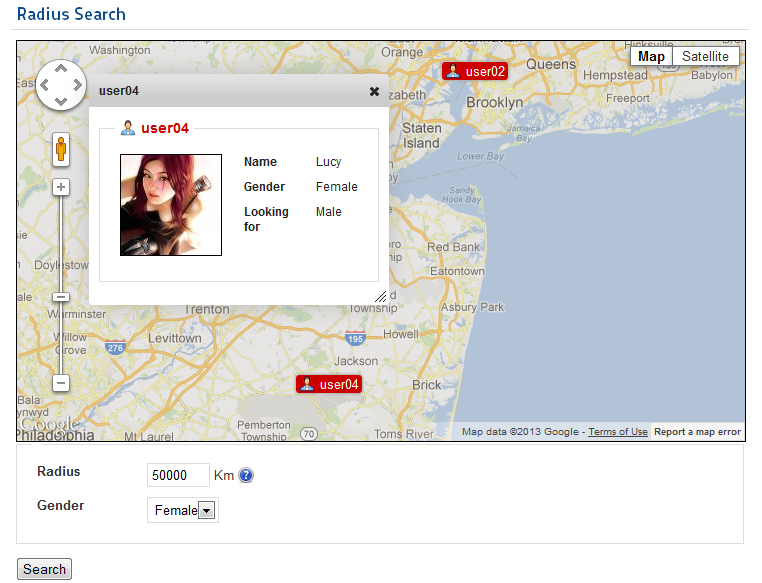 The radius search uses Google maps and allows you to move the blue cursor anywhere around the map. 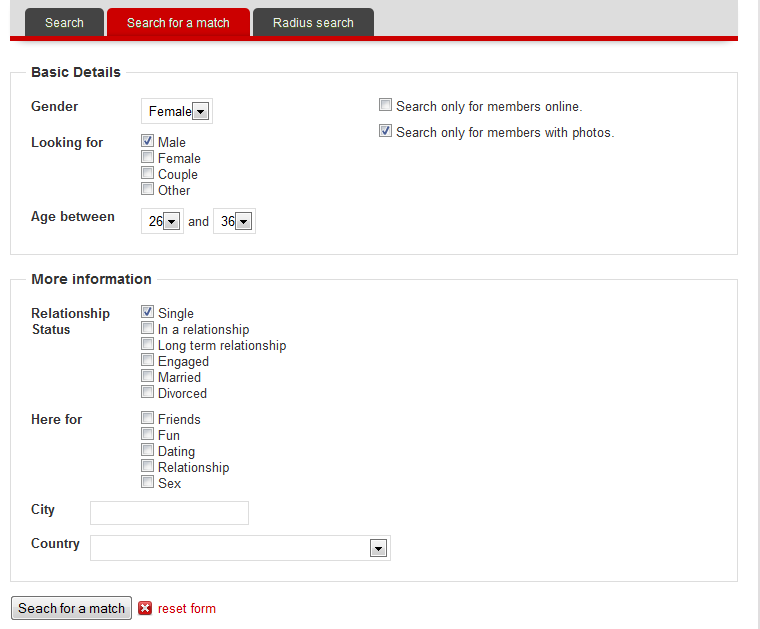 To search for members in the area around the cursor firstly add the radius and the gender you wish to find. After doing so click on "Search" and check the results. When you get a new message, comment, interaction or request a red square with a number on it will show above the respective button depending on how many you received. Besides those notifications, and the links to them you can also go to areas like "Friends", "View Profile", "Update Profile", "My Gallery" or you can even logout from it. In case the Administrator decided to allow the users to change the position of it you can chose to show it on top, bottom or to disable it.